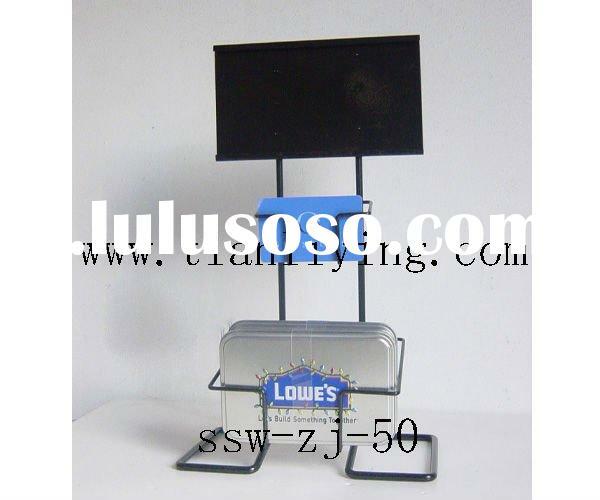 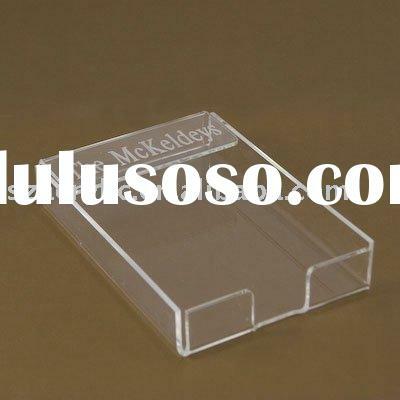 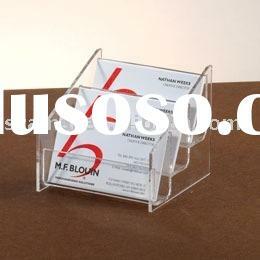 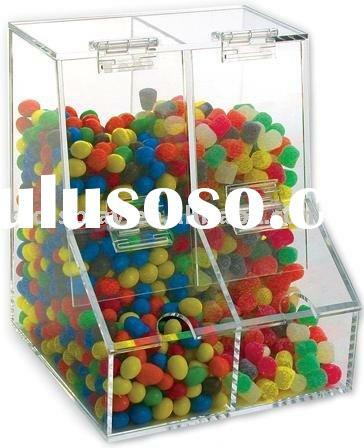 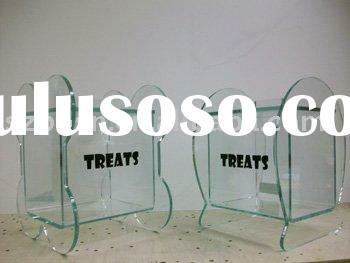 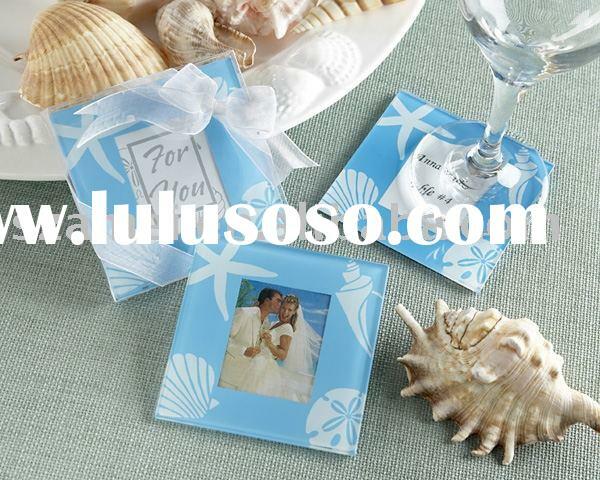 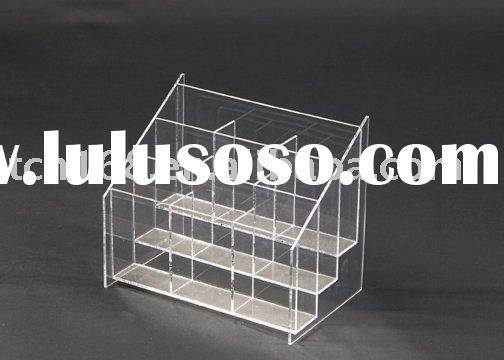 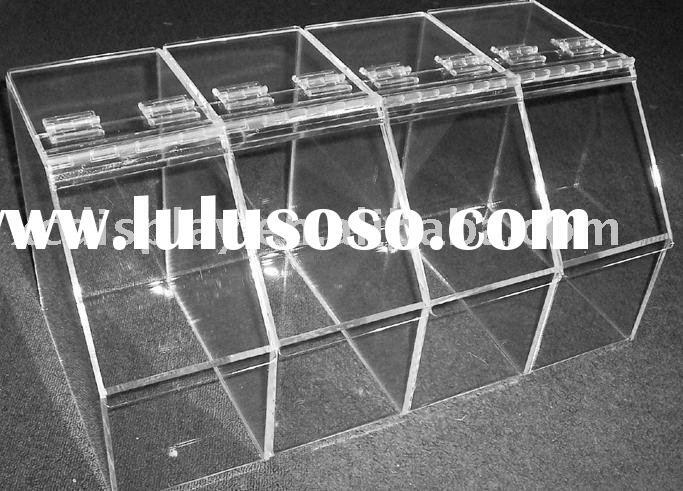 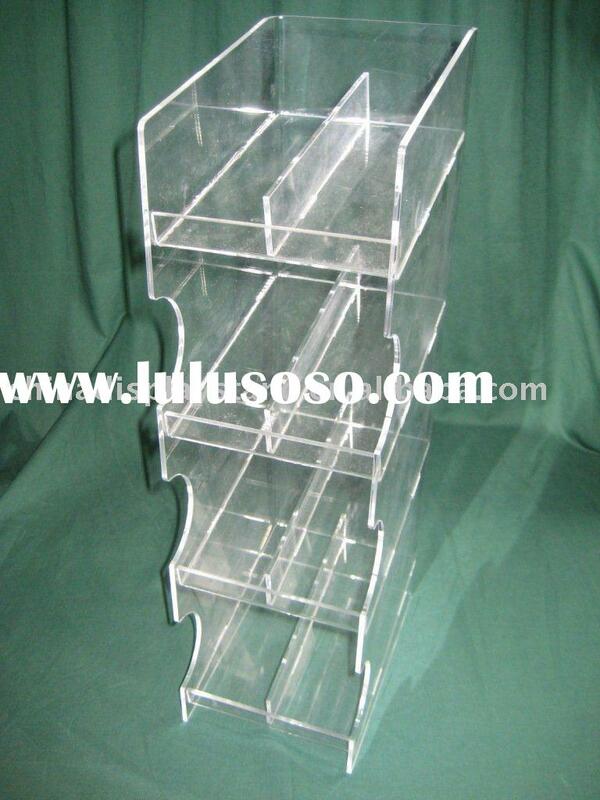 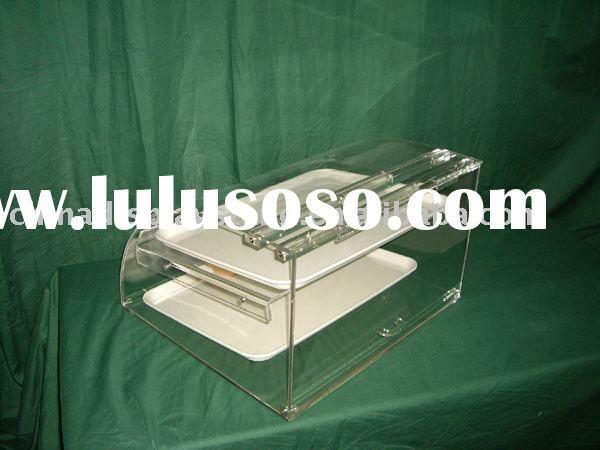 Acrylic box,acrylic display box,plastic candy box,best quality,lowest price,with short leadtime. 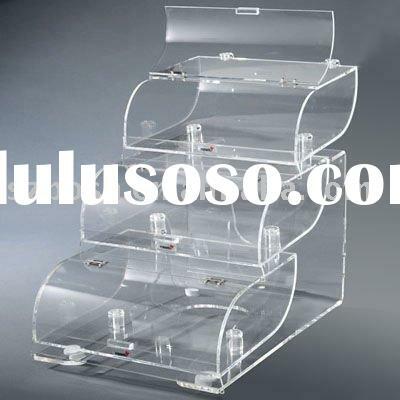 As one of the biggest factory on manufacture all sorts of acrylic products in ShenZhen.China,our products cover acrylic showcase,displays,bar restaurant/hotel products such as sign holder,door sign,poster frame,menu holder,cup display,tissue box,coaster,watch display,cosmetic display ,wine holder,racks ,shelf,and so on. 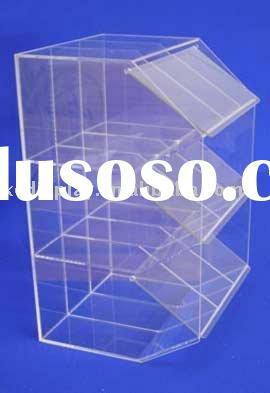 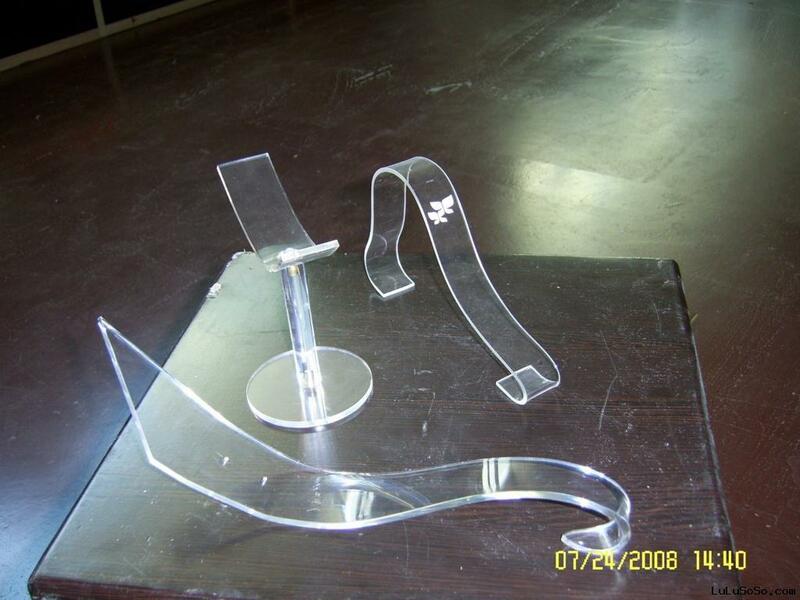 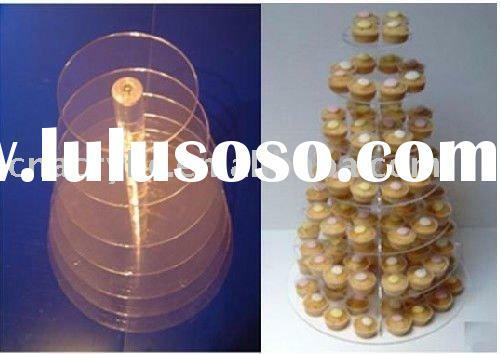 Custom design be welcomed.We have more than ten years experience on manufacturing acrylic products.We do export with Europe,USA,France Asian countrys and so on.It is most popular for our best quality and lowest price.